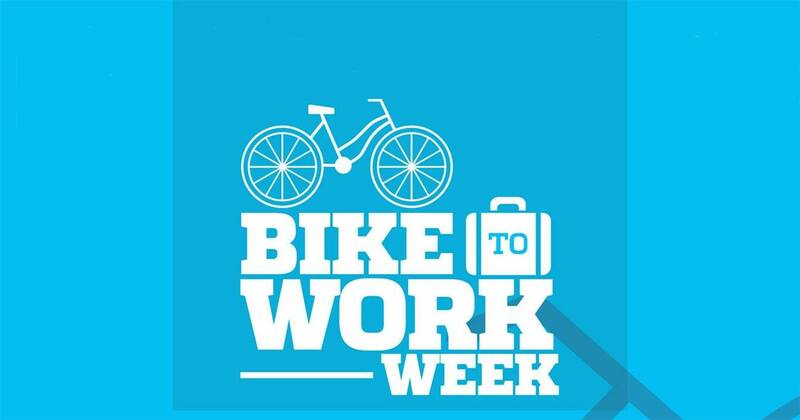 Friday, May 20 is ‪#‎NationalBiketoWorkDay‬ - will you be joining in on the fun?! We had three new volunteers join two of our experienced ones on October the 18th for a Gears Work Day. One had bike knowledge, the other two none at all. An hour into the work day, everyone was taking off usable bikes parts from one bike and putting them on another. Maybe the exact tool names weren't known, but how to use them was! 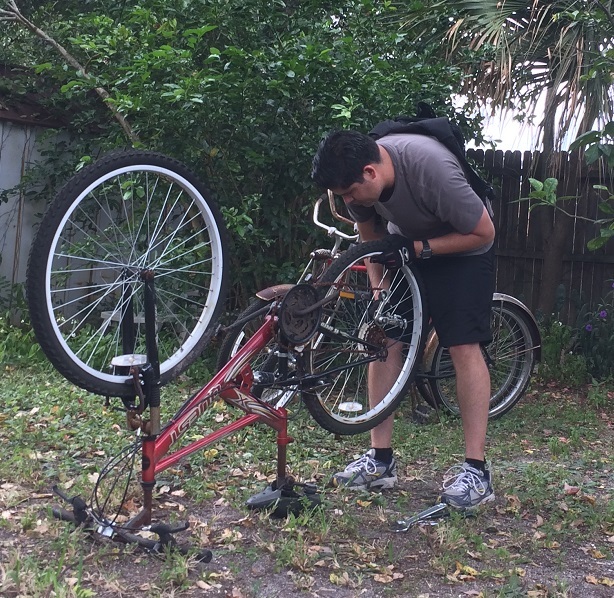 The youngest volunteer I've seen work on a bike worked with us. She was nine years old and quickly found ways to help get things done. 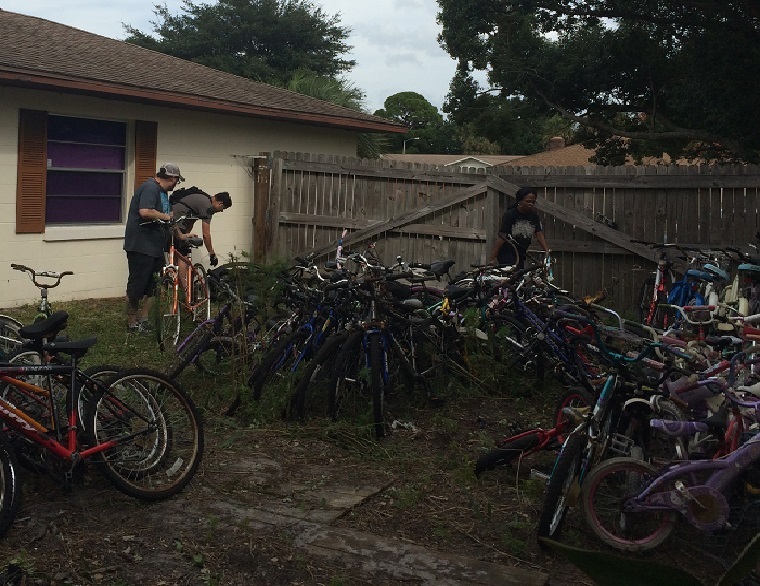 Over a six hour period, five people working non-stop going through a backyard full of donated bicycles in various conditions. The weather was breezy and beautiful, making the time go by very quickly. 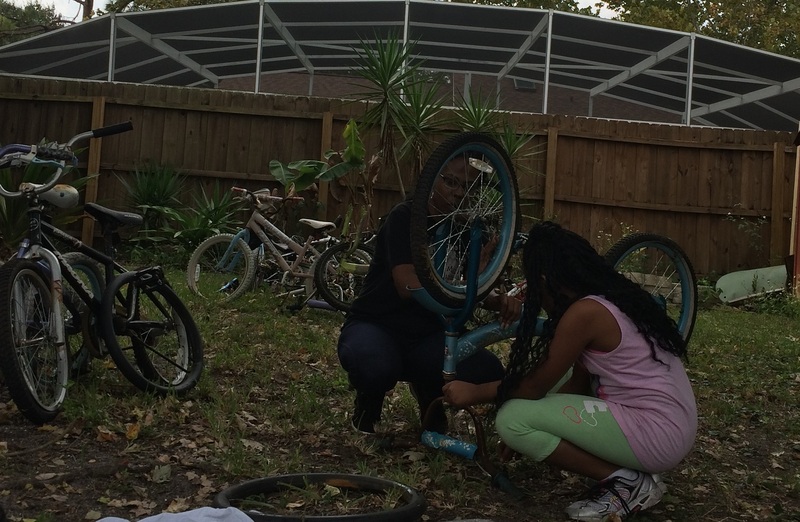 The new volunteer with no tool or bike experience at all was so impressed with what she accomplished and cannot wait to get on the next project. Her child also left with new knowledge of how to take apart wheels and pump up tires. We got so much accomplished. 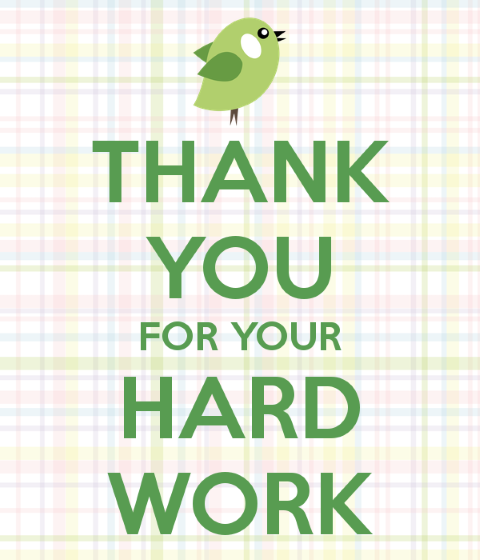 Thank you for all the hard work! 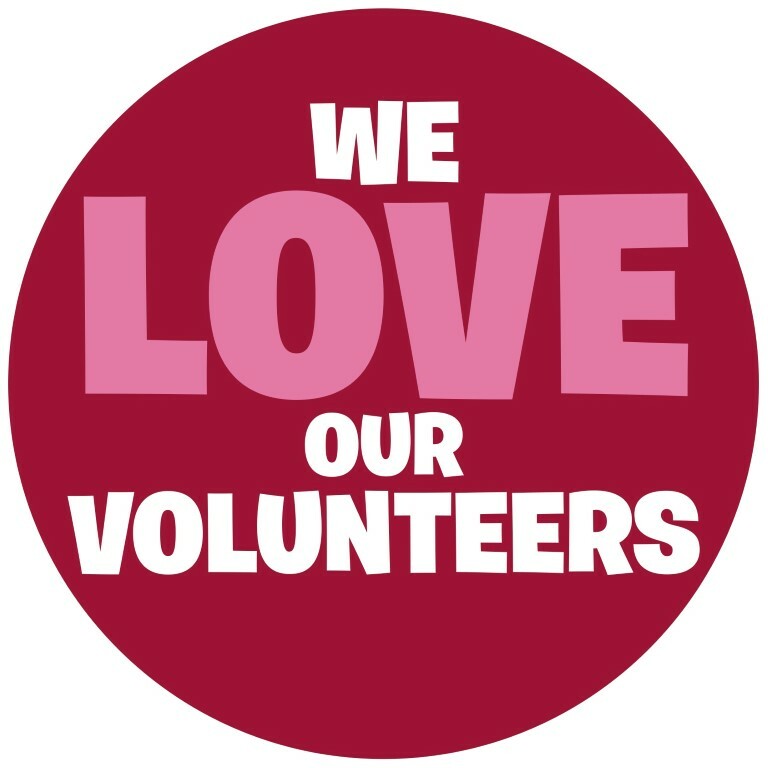 Our volunteers are the best! 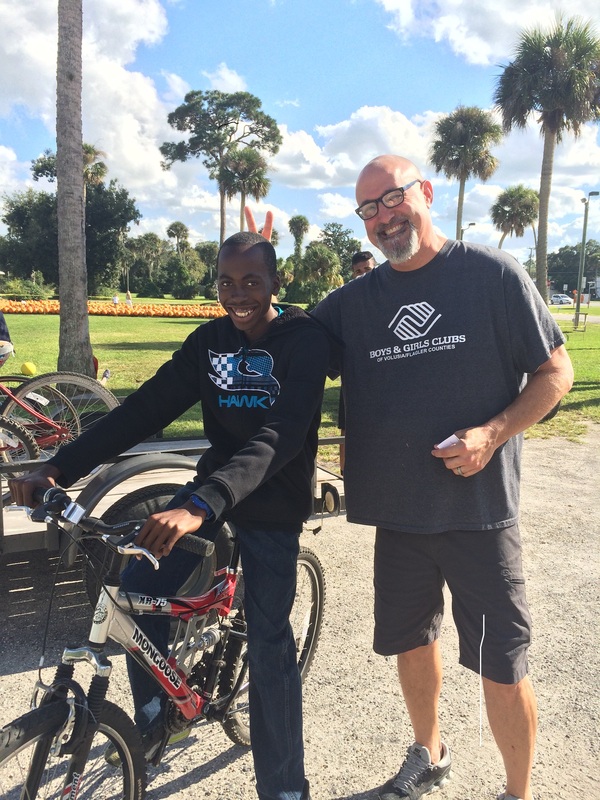 Gears for Years partnered with the Volusia County Boys and Girls Clubs to match up refurbished bicycles with local kids. 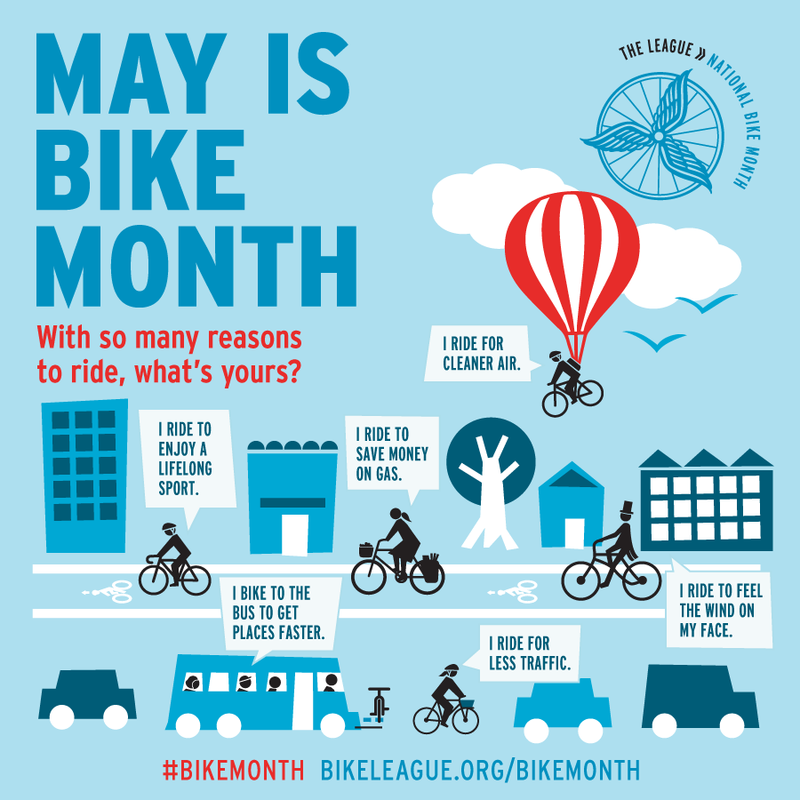 Each club location gave us the age of a child they picked to receive a bike based on a reward system for attendance or behavior. We delivered the bikes on Monday, the 12th. All kids were really excited about our visit and interested in how they could earn a bike as well. We will continue working with the directors to let us know when to get the next ones ready. We are delighted to be a part of such as positive reinforcement for the children in our community! 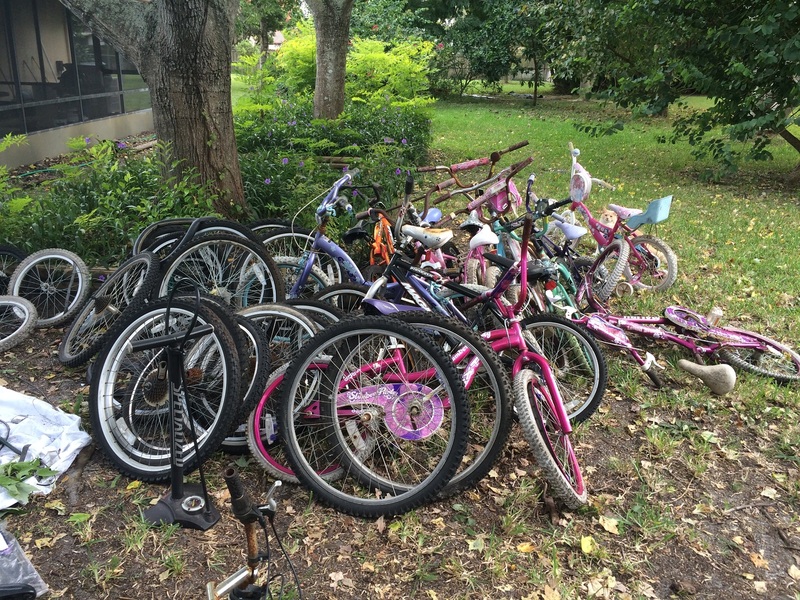 Working with Georgetown Condos in Celebration Florida we just accepted a donation of 38 bicycles! Two men and a Truck of Daytona Beach sponsored the transportation, donating their truck, two wonderful gentlemen and their time. 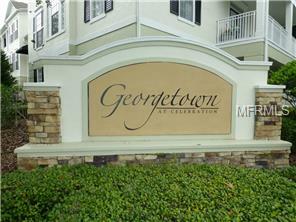 They drove to Celebration, Florida to Georgetown Condos to pick up the bicycles. They loaded them onto the truck and then returned to Daytona and unloaded them for us as well in our storage. We cannot express how much we appreciate the generosity of their donation and their community support!